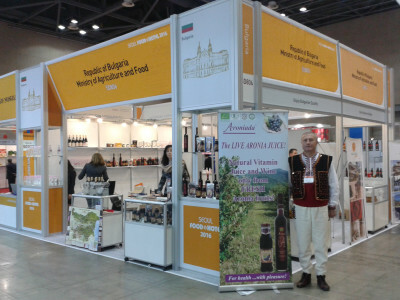 In May, Aroniada – Agro Ltd. participated in the Bulgarian stand on “Seoul Food 2016″ from May 10 to 13 in Seoul, Korea. 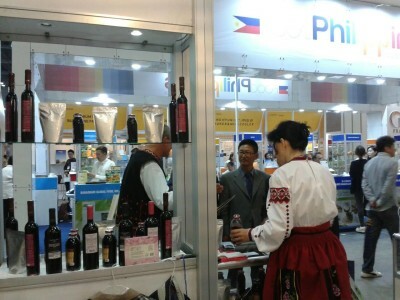 At the exhibition we made a wonderful presentation of our organic juice from the Aronia, the Organic Aronia wine, the Organic Aronia powder and Organic Aronia fruits and to the Korean and companies from all over the world. 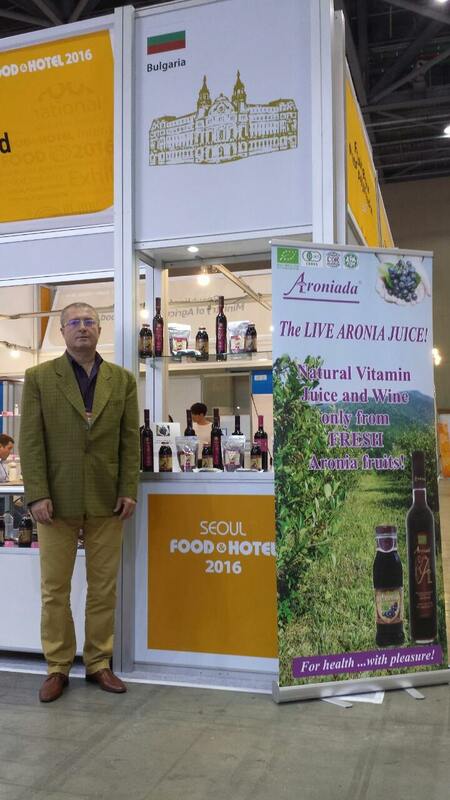 Aronia is an extremely useful super food that has a great interest in South Korea. 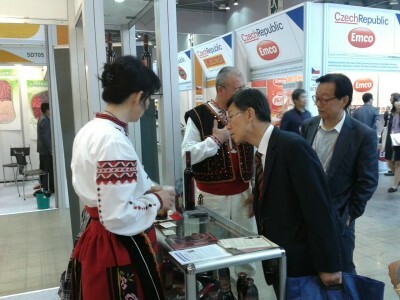 The exhibition was held at the Korean International Exhibition Center “Kintex” and it is one of the largest food exhibitions in Asia.